Can humans be replaced by AI and should we, actually, be worried? We talked with Sharon Magen, CEO of DataWit, about changes for e-commerce and optimization. DataWit is a successful startup. How did the idea for founding DataWit come up? Was it your idea to create this solution? DataWit is a self-managed marketing automation solution which outperforms today’s workflows and triggers managed by humans. 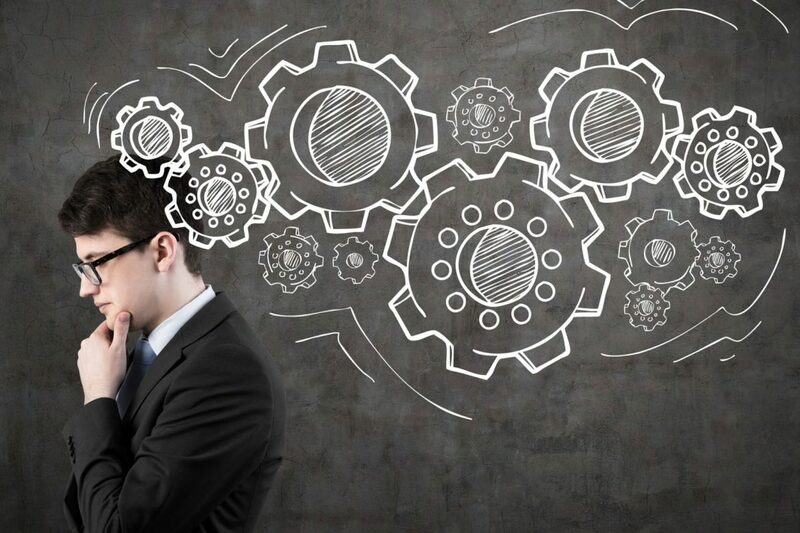 What does it mean in practice for marketers? We developed software that runs on top of our clients’ existing marketing stack (CRM, Web, ESP, etc.) to substantially improve results in the following areas:User coverage/identification, email harvesting, personal triggered emails and discount optimization. Are there many solutions similar to DataWit in the market? How do you stand out of the competition? How large is the DataWit team? And what are your main responsibilities as a CEO? Sometimes CEO is a so-called jack of all trades. What about you? We have read that in the past you helped take ClickTale from a small, 6 people startup, to a company with millions of dollars in revenues. What was the key to success? Did you take some lessons for DataWit? Your presentation’s title is “Human Intuition Vs Marketing Data”. Do you think it’s more of a battle between those two, or cooperation? Can you give us some examples when machines come to save the day for marketers? Machines have long ago become a major alley for marketers a few examples include analytics of customer behavior, automated a/b testing and algorithmic bidding. What are your plans for 2019? Are you working on new functions for DataWit solution? We’re working on a few interesting product directions but that’s something we can’t share at this point. 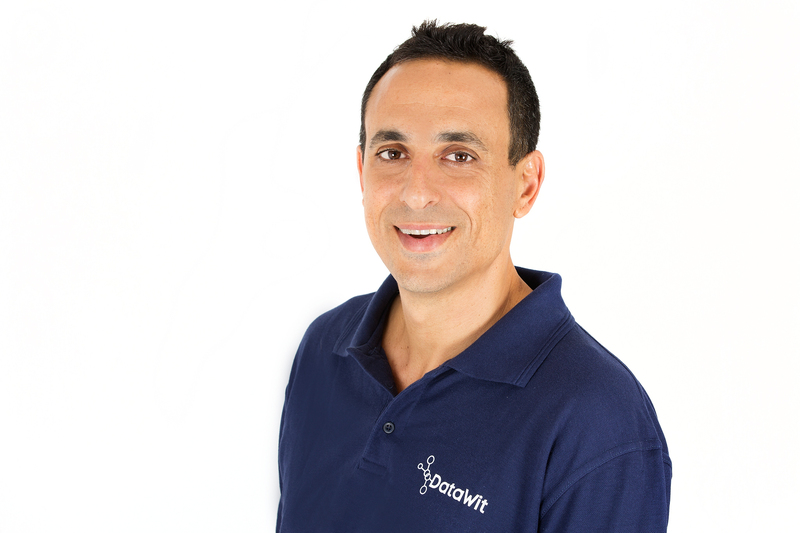 DataWit is driven by Artificial Intelligence. How do you think AI will change the marketing and e-commerce landscape in the next few years? I think that we’ll see a transition from machine being used to execute decisions that humans made to machines being programmed to take action under a set of human made rules and restrictions. This will enable marketers to better handle their users’ journey at a scale, using real time data and personalization that will contribute to their goals. Generally marketers need to understand human feelings and designers so they could offer them what they want and that takes skills outside of the ability to interpret data. However there are some areas where machines are replacing humans and will continue to do so as AI development advances. 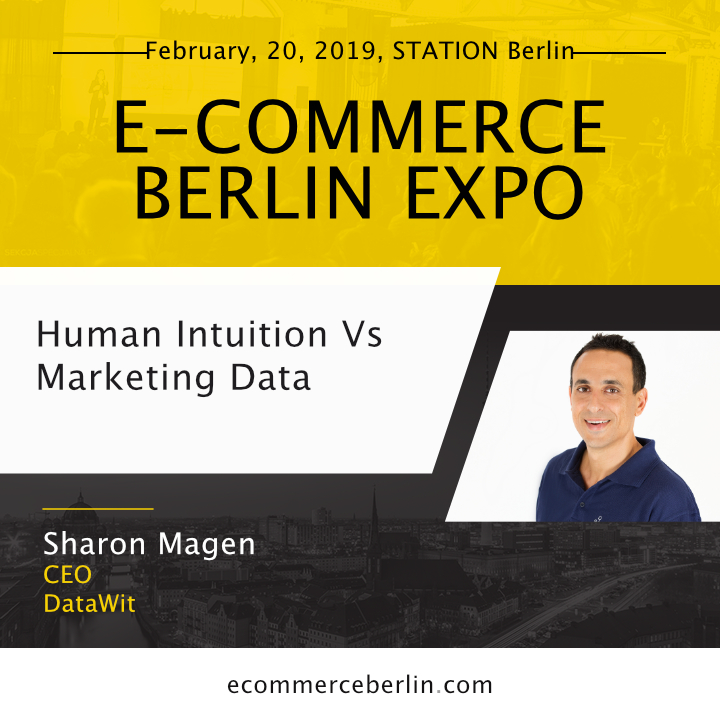 Sharon is one of the speakers during E-commerce Berlin Expo 2019. If you want to see his presentation live, register here.